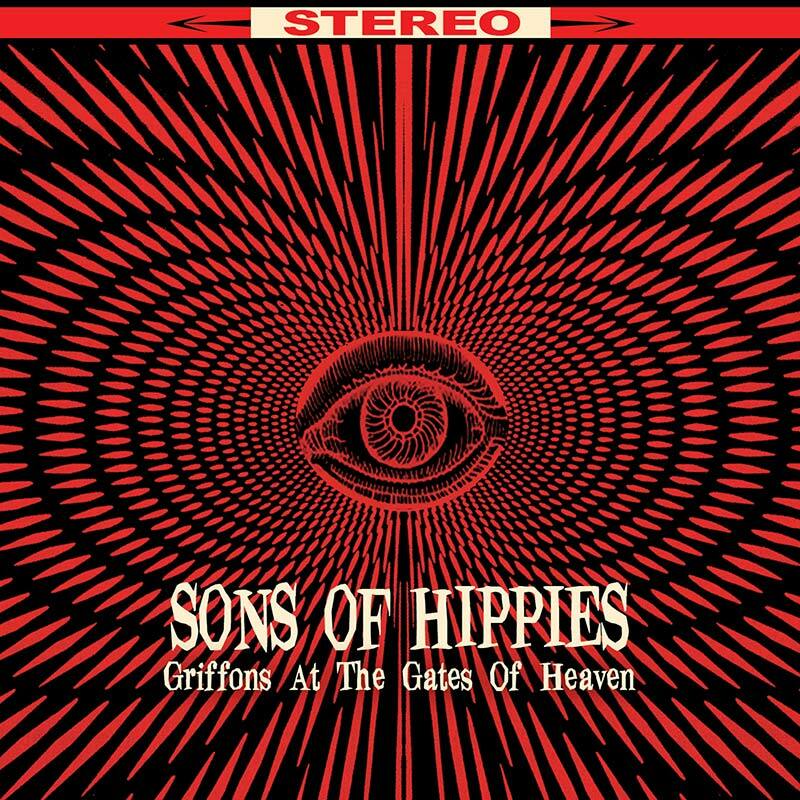 The hugely anticipated national debut of Florida-based psychonauts, Sons Of Hippies! SKU: 0645. Categories: Cassette, Cleopatra, Rock. 12 all new recordings featuring the passionate vocals of Katherine Kelly, the penetrating grooves of drummer Jonas Canales and bassist David Daly plus pulsating, psychedelic atmospheres that will appeal to fans of space rock bands from Hawkwind to Flaming Lips! Mixed by Jack Endino (Nirvana, L7) and mastered at Abbey Road Studios by Andy Walter (Radiohead, David Bowie, U2)!